After about 8hrs of driving we made it just in time to catch the sunset. Their metro system is very robust and you get pretty much get to anywhere using their transit. 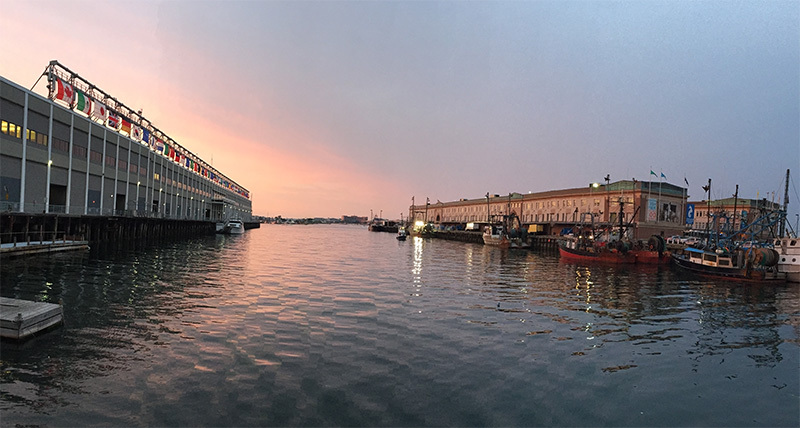 We walked over to South Boston to explore the area and grab some seafood as recommended by our Airbnb host. 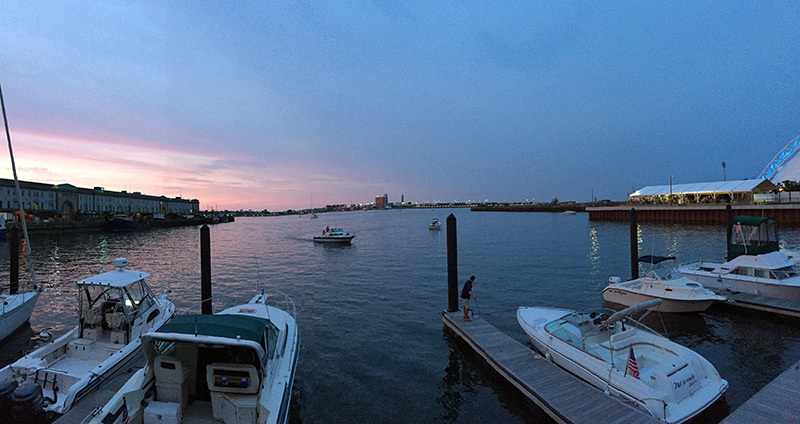 Seaport is where you can find beautiful views of the water and about a dozen seafood restaurants . 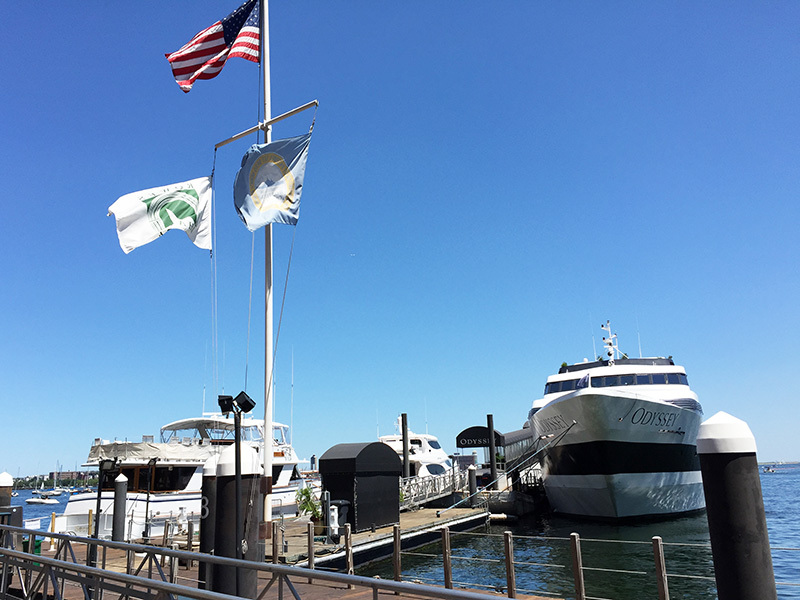 Legal Seafood was a hot spot and for a good reason – they had probably the best outdoor patio lookout. They charge a pretty penny for it too, but that didn’t stop a line up from bursting past the doors. We skipped it and ate at Legal Test Kitchen – a less glamorous sister restaurant. The food was good, but still a little bit on the pricy side. But it appeared to be a pretty tourist ridden area so we were not surprised. The morning after, we took up a free tour with the Boston National Park. 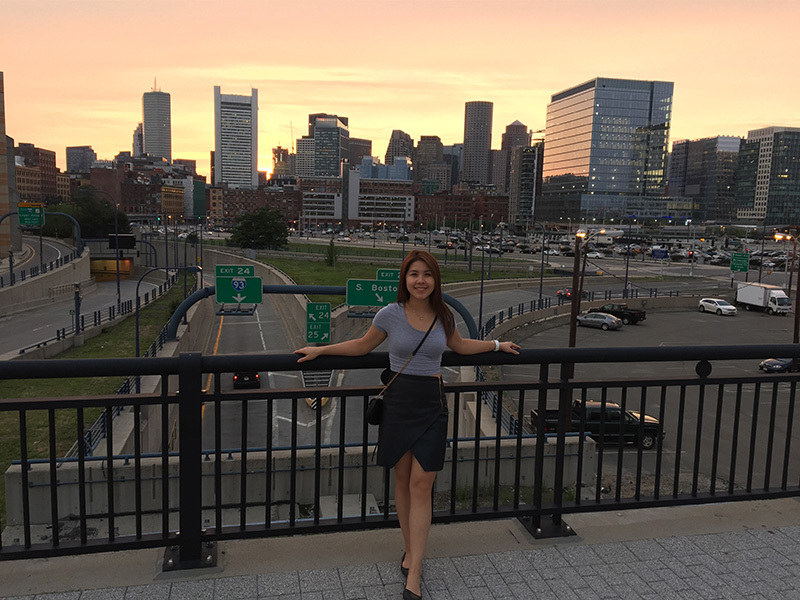 There is a lot of history intertwined with this city and thus Freedom Trail was created to take visitors on a historical walk with multiple landmarks along the path to tell the tale of the American Revolution. 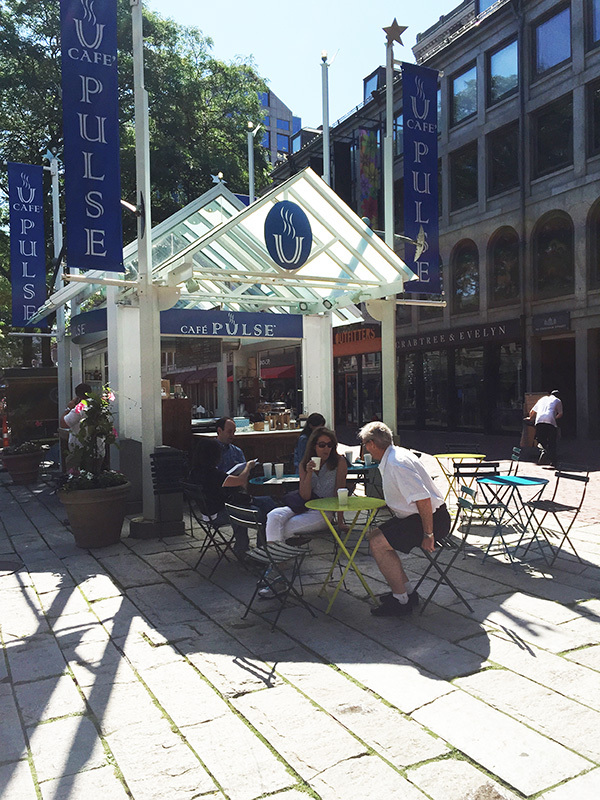 The meeting spot was at Fanuil Hall which was also conveniently across from Quincy Market. I’ve been to a lot of Markets in my day and this was nothing special, but still had a lot of food options available inside for a quick bite. 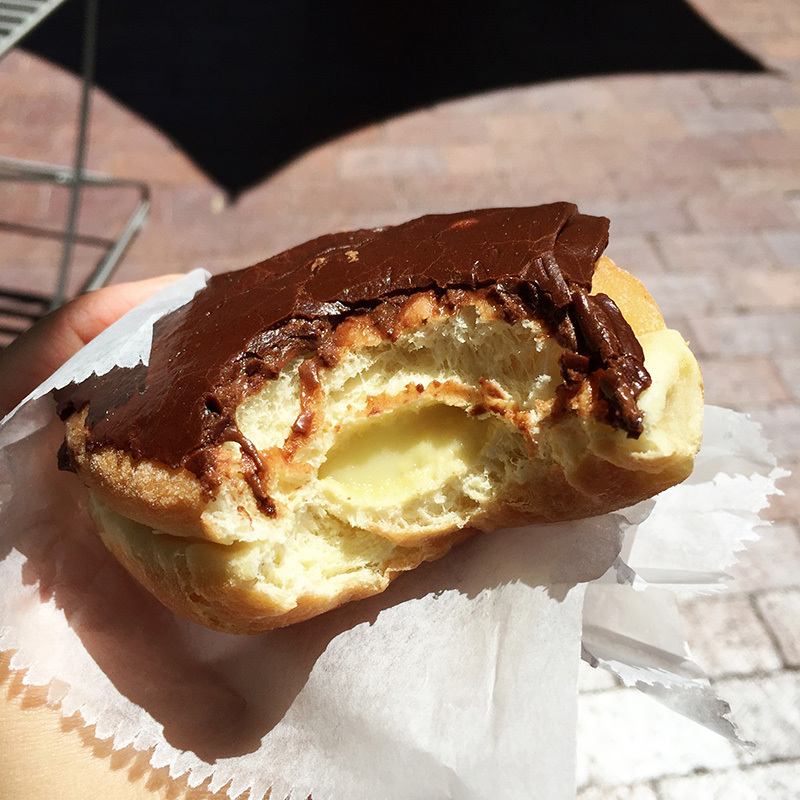 And of course, when in Boston, we had to get a solid Boston Cream Donut 🙂 Kane’s Donut shop was a popular hit when I did a quick search. 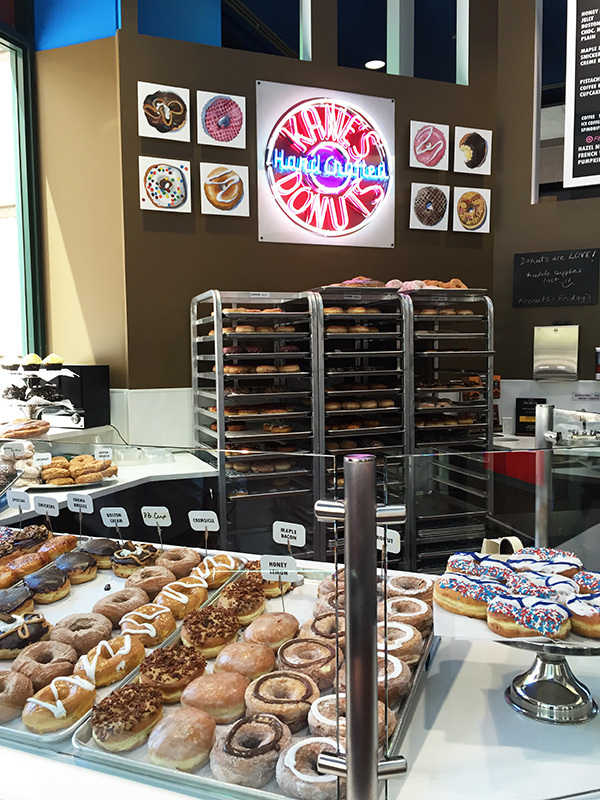 They have an impressive selection of flavors and they all looked so scrumptious! The Boston Cream was deliciously soft and had a nice chew. Filling was plentiful and the chocolate on top was just the right amount of sweetness. Would’ve went great with an Iced Coffee. We strolled over to the Public Gardens to walk off the Donut. It was a huge grassy park dotted with people chilling on patches of shade. 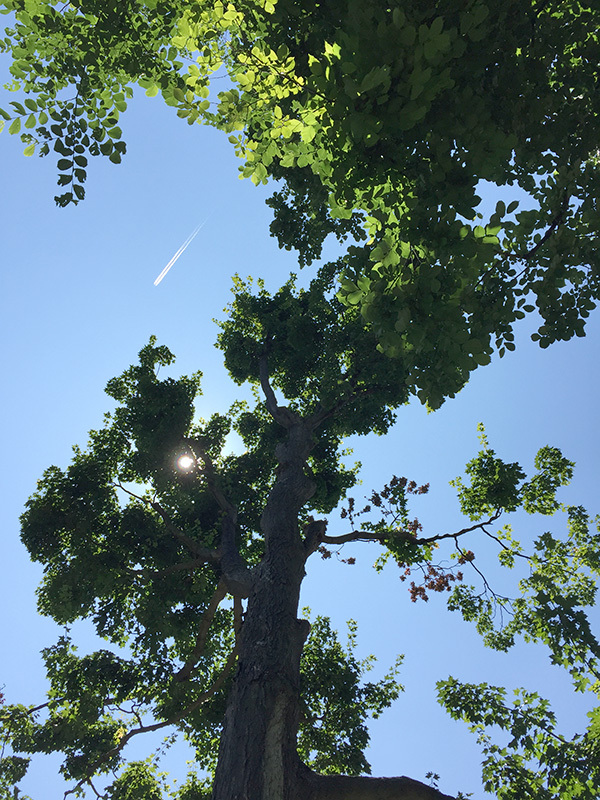 We did the same and it felt so nice to lay down on a soft bed of grass and looking up to gaze at the blue sky. 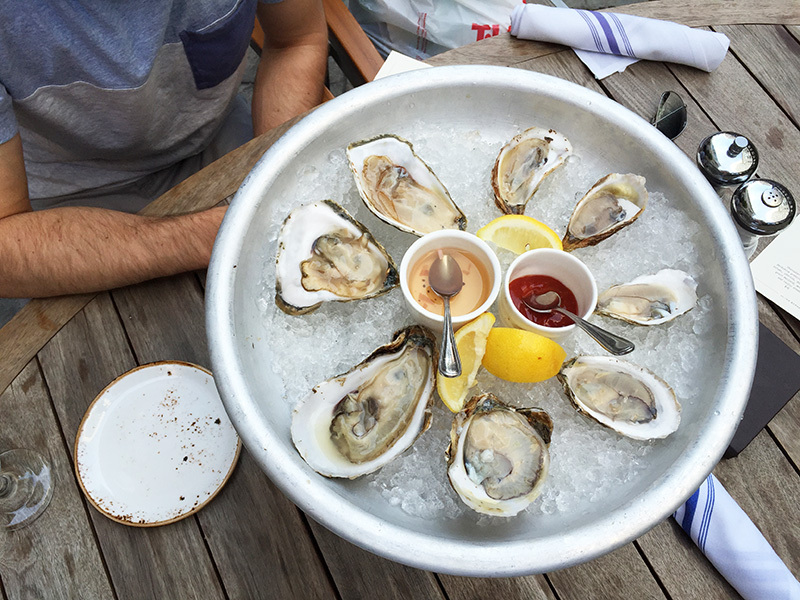 Ending the day off with some shopping and sightseeing at Beacon Hill then settling at PRECINCT for some juicy $1 oysters. So good! Highly recommend. An avid trailer with a thirst to experience this beautiful planet Earth as much as I can within my lifetime. People often travel to escape life. 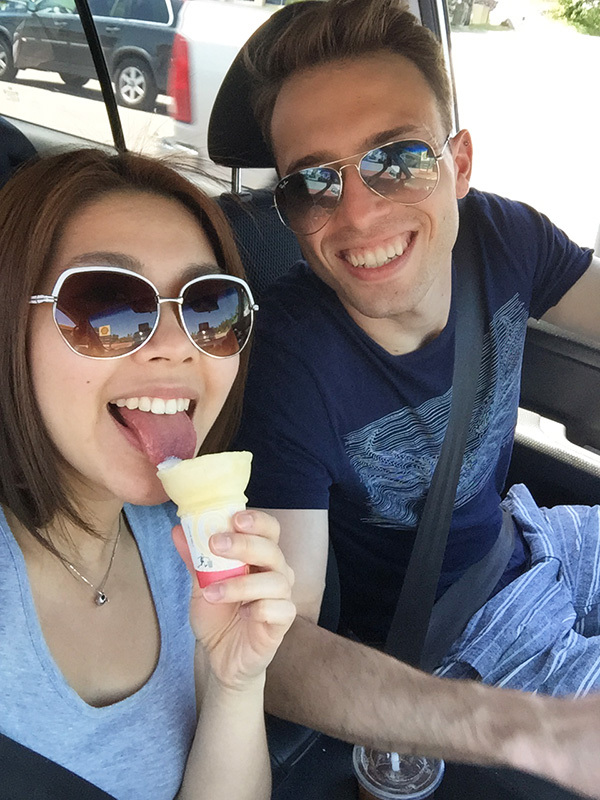 To escape the stress of work, to get away from something, or to take a breather from a seemingly boring lifestyle. I created Great Escapes to capture beautiful moments in my travels across the world in hopes of inspiring you to see travel not as a means to escape life, but for life not to escape us.